By Leigh O’Connor. Images by Nikki To, supplied. 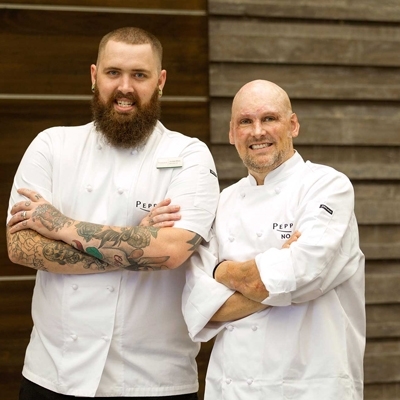 From fish whisperer to fish butcher – the last 12 months have seen a wave of changes for Saint Peter’s Chef and owner, Josh Niland. The multi-awarded Paddington fish eatery has been a leading light in showcasing sustainably sourced seafood, using every part of the fish in Josh’s creations, including offal and eye balls. Opening the Fish Butchery on Oxford Street has been the next progression for this young Chef, where he can inspire and educate locals on the skills needed to prepare and cook seafood at home. 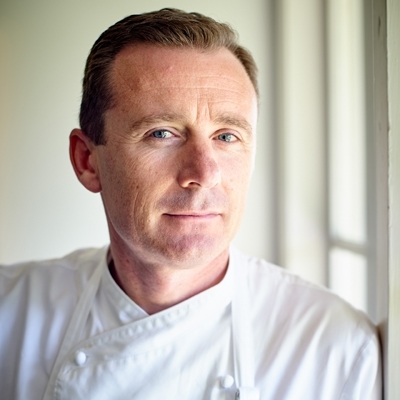 "We are so proud of the Fish Butchery opening – it has not only enabled Saint Peter to access more amazing quality fish, but it has also brought this fish to the kitchens of our local customers as well,” Josh explains. This modern fishmonger offers seafood fans the chance to inspect their ingredient of choice and learn the best way to cook it, with all seafood already dry scaled, gutted, filleted, dry aged and cut to order. 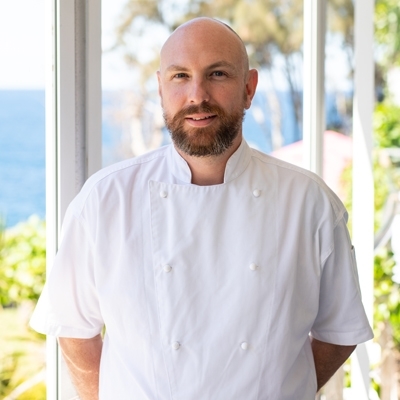 Taking the Sydney dining scene by hook, line and sinker, Saint Peter has gone from strength to strength realising a culinary dream for Josh and wife Julie, created from a desire and love of cooking fish. Josh plates up a challenging menu inspired by available fish, vegetable produce and weather – often with no set-in stone recipe, cooking what tastes delicious to bring out the flavour of the fish. 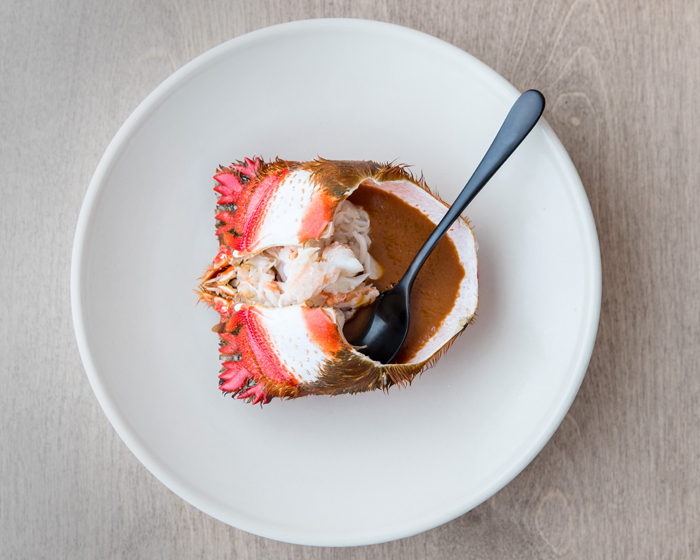 Think dishes such as hand picked spanner crab, raw diced Mooloolaba big eye tuna, sour cabbage and egg yolk, or his signature sea urchin crumpet – where diners scoop out roe from an urchin shell and smother it on a yeast-battered crumpet with lots of chives, salt and pepper. 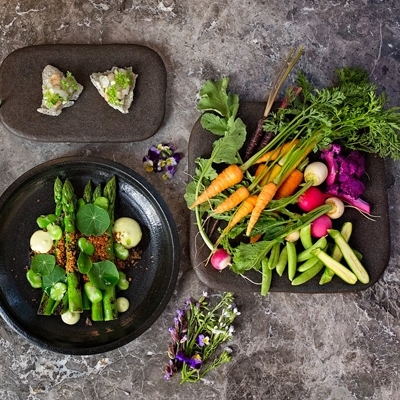 "I am compelled to use all parts of the fish, not just for novelty value but because offal such as liver, roe, milt and bones are delicious and go towards our goal of minimising food waste,” he says. Josh says Aussie seafood junkies are catching on to sustainably sourced produce and the necessity of looking after our oceans and the food source they provide. Josh experiments with dry ageing different fish for differing periods of time to determine when each species is at its peak after the process. The menu is prefaced with how many days the fish has been aged and he says customers find this very interesting and enjoy the intensified flavour ageing brings. "We try not to focus on ageing for the shock value of a large number of days. 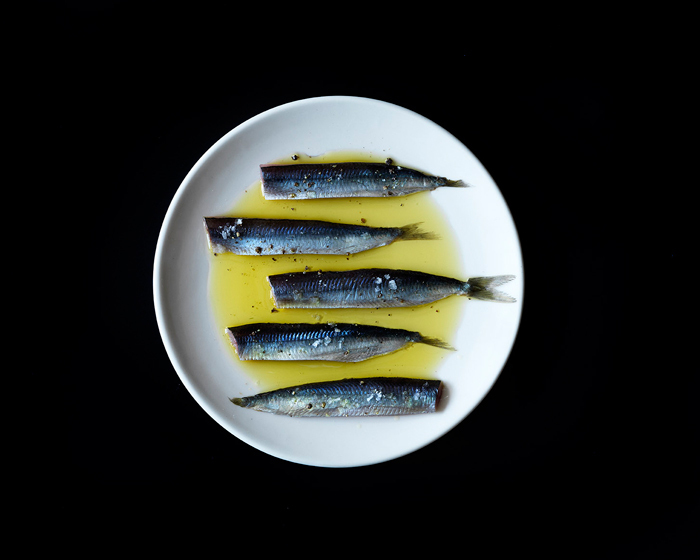 For us the ageing is more about working out for each individual species, when the right amount of water has left the fish to intensify the flavour without overdoing it. 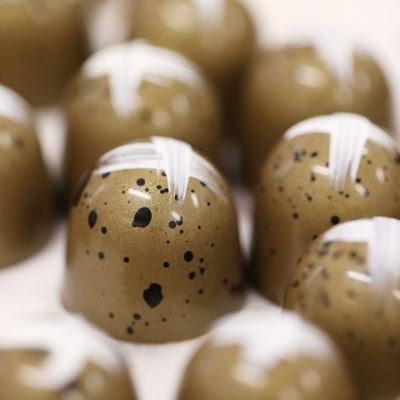 It is not surprising that Josh’s go-to ingredient for 2019 is garum – a fermented fish sauce used as a condiment in the cuisines of ancient Greece and Rome, to enhance flavour. 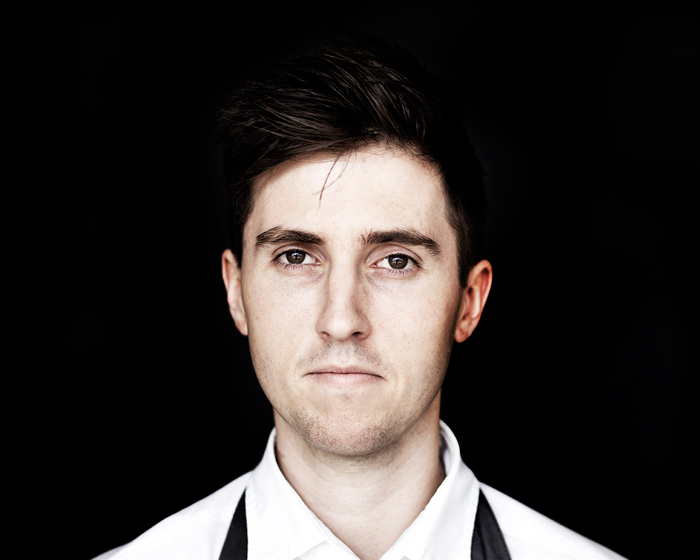 Still in his 20’s, this is a Chef on a mission to educate Australians’ minds and palates to the bounty of our oceans ensuring their future for generations to come.